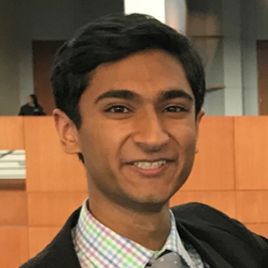 Regeneron Pharmaceuticals, Inc. and Society for Science & the Public has named 40 finalists in the Regeneron Science Talent Search, the nation’s oldest and most prestigious science and math competition for high school seniors. The competition, known as the Westinghouse Science Talent Search from 1942-1997 and the Intel Science Talent Search from 1998-2016, is designed to engage and inspire the next generation of scientific leaders. Alumni have gone on to win the Nobel Prize, found successful companies and invent groundbreaking medical treatments. 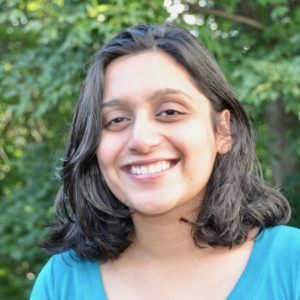 Kumar and Singh will travel to Washington, D.C. from March 7-13, 2019, where they will undergo a scrupulous judging process and compete with the other finalists for more than $1.8 million in awards. They will also have the opportunity to interact with leading scientists, meet with members of Congress and display their projects to the public at the National Geographic Society on March 10. More than 250 Chappaqua School district students, from elementary school through high school, will showcase their work at the Fifth Annual Chappaqua STEM Fest on Saturday, March 23rd. The event is at Bell Middle School, 50 Senter Street, Chappaqua, NY, from 9 am to 1 pm. Admission is free and open to the public. “This event is a terrific opportunity for our students to learn from, and teach, each other. Some students will wish to explore specific areas of science, technology, engineering and mathematics, and others will be able to showcase a particular field of knowledge or skill related to those fields. 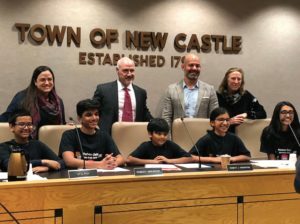 They will amaze, and be amazed by, one another and have a great time as well,” said Dr. Christina Ackerman, Superintendent of the Chappaqua Central School District. The Town Board was honored to welcome the Pusheen Cats. They are Chappaqua’s home team which won the overall championship at the 3rd Hudson Valley FLL (First Lego League) STEM championship held at the Bell School on January 19th. The Pusheen Cats developed an innovative habitat for human habitation on Mars. Their idea has won the praise of several NASA scientists! The team competed with 24 other teams at the Dutchess Community College on February 9th. Congrats to The Pusheen Cats! Byram Hills High School (BHHS) students participating in the Dr. Robert Pavlica Authentic Science Research Program have received a record number of awards in the first quarter of 2018. Five–the most from any single Westchester County high school–were selected as scholars in the Regeneron Science Talent Search, one of the most prestigious pre-college science and math awards for high school seniors and was previously known as the Intel Science Talent Search. 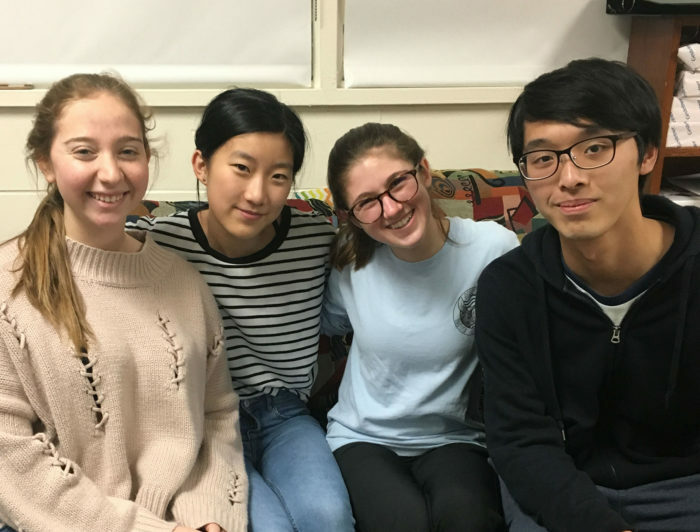 In addition, four BHHS students were recently selected as national finalists in the Neuroscience Research Prize awarded by the American Academy of Neuroscientists (AAN) Research Prize for high school students. One student was named a top finalist for the prize. 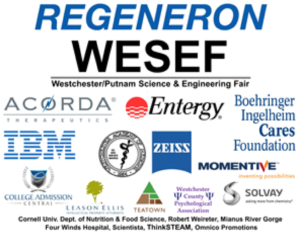 From the select pool of Regeneron scholars, 40 finalists will be invited to Washington, D.C. this month to participate in final judging, display their work to the public, meet with notable scientists and compete for the top award of $250,000. 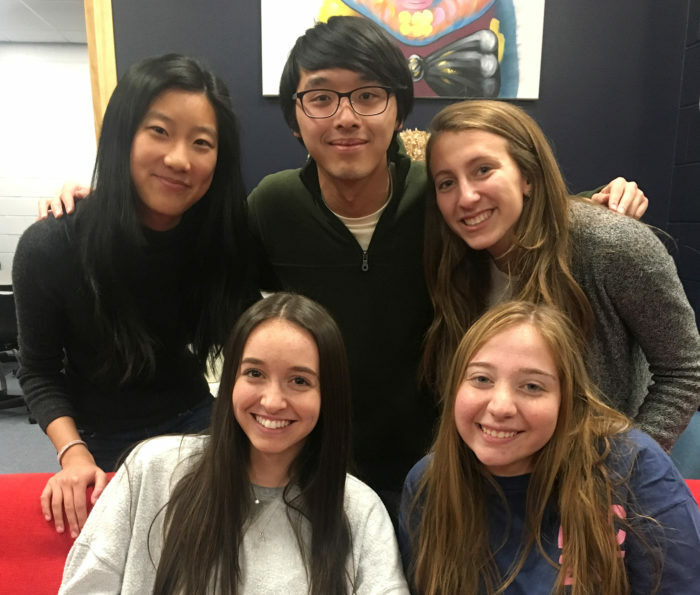 The five Regeneron Scholars are Alexis Aberman, Alexandra Brocato, Stella Li, Jeremy Ma and Kylie Roslin. The goal of the Regeneron competition is to recognize the best and brightest young scientists for demonstrating exceptional scientific leadership potential. It is the result of years of study, research and dedication by the students, along with encouragement and direction from the Byram Hills School District and the Dr. Robert Pavlica Authentic Science Research Program, directed by Stephanie Greenwald. The American Academy of Neuroscientists is the largest organization of neurologists in the country and each year the group awards 15 high school students who have completed extraordinary work exploring the world of the brain and nervous system through laboratory research. The AAN finalists from BHHS were Stella Li, Jeremy Ma, Alexandra Remnitz and Kylie Roslin. Remnitz was selected as a top national finalist and has been invited to present her project on the marine fish, Sailfin Molly, at the 70th Annual Meeting of the American Academy of Neurology in Los Angeles, CA in April. Her project determined that this hardy species did not alter their typical behavior due to increasing ocean acidification, unlike most fish. This is a novel finding demonstrating the robustness of this specific species. Remnitz is a certified scuba diver and her love of marine life and her concern for the future of our oceans was the inspiration for her study.